PLATA SUAVE There are 31 products. 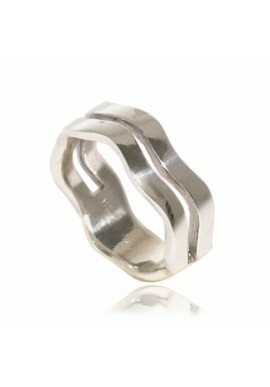 Sterling silver high polish chains link ring. 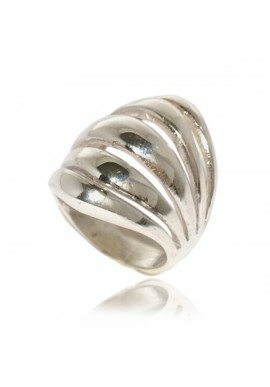 Sterling silver high polish waves ring. 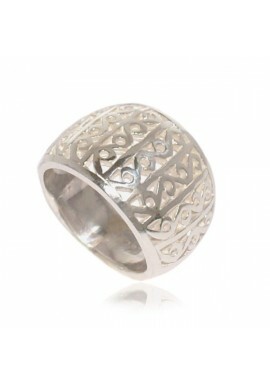 Sterling silver high polish pattern wheat ring. 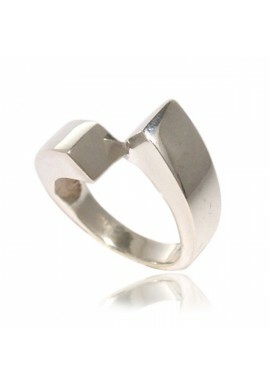 Sterling silver high polish crossover bands ring. 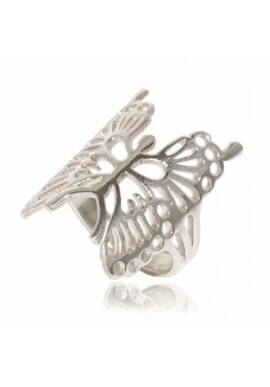 Sterling silver high polish butterfly ring. 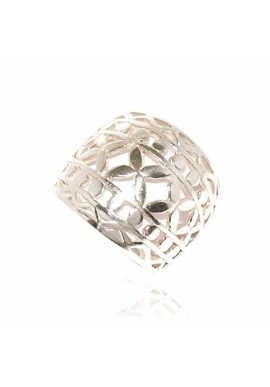 Sterling silver flower pattern cut out ring. 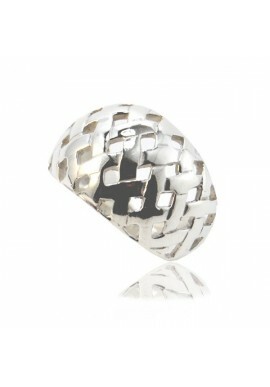 Sterling silver pattern lattice ring. 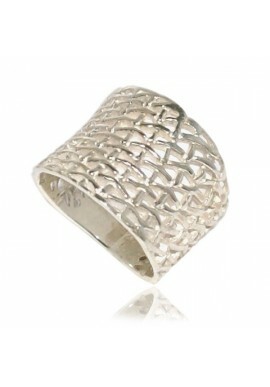 Sterling silver polish finish net ring. 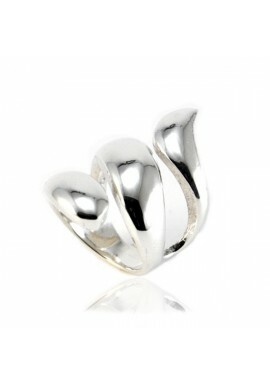 Sterling silver high polish united lanes ring. 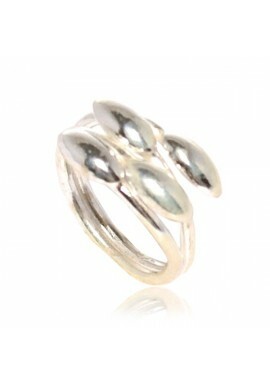 Sterling silver high polish two seaweeds ring. 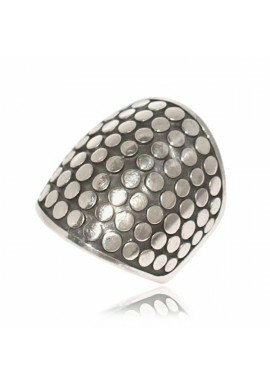 Wide Sterling silver ring with rhomboid shape cut out. 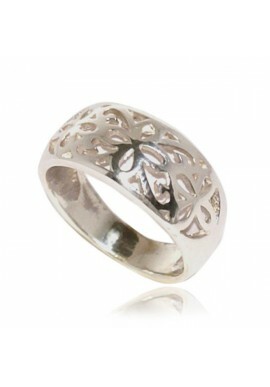 Sterling silver high polish ring with patterns of flowers and leaves. 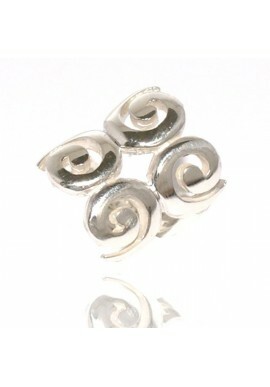 Sterling silver high polish four spirals ring. 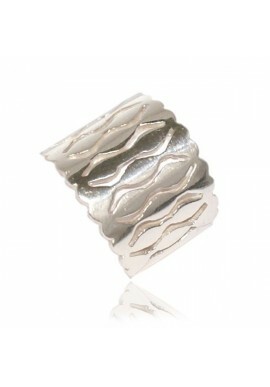 Sterling silver high polish ring with five dunes pattern. Thousand moons plain sterling silver distressed ring. 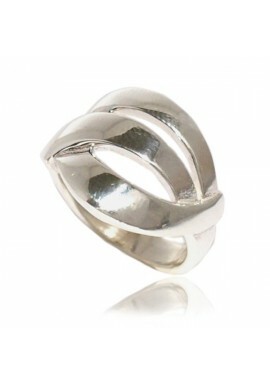 Two peaks sterling silver high polish ring. 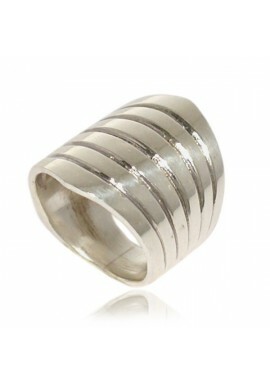 Sterling silver high polish stripes crossed ring. 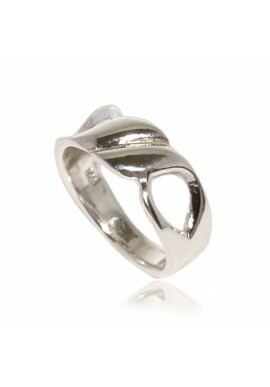 Sterling silver high polish snake ring. 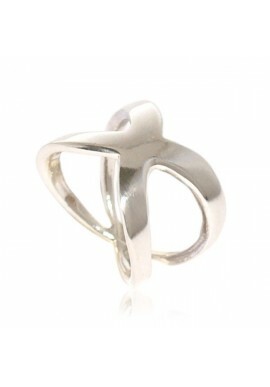 Sterling silver high polish plaited ring. We are a company based on the East Coast of Spain. We sell at competitive prices. We offer an excellent quality and have a wide range of standard sterling silver jewels (925 pureness); semi-precious and zircon stones complete our supply. 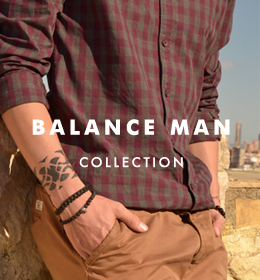 We select our articles in Thailand and India, countries where we make our own designs as well. We sell a great variety of mechanical articles and handmade ones too. 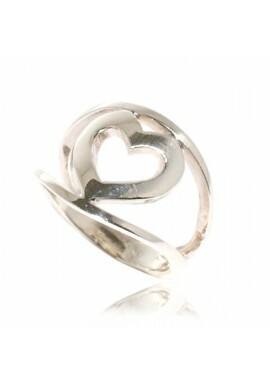 We are people with a strong interest in the newest trends in silver jewelry. Our aim is to provide you with all the jewels you may need. We really want to do our best for you.